Rabbit anti Human GTF2I / TFII-I. Product is tested for ELISA (detection), Immunoprecipitation. 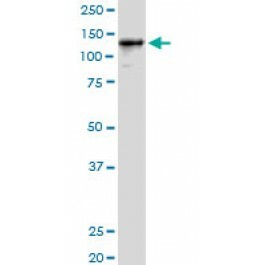 Rabbit polyclonal antibody raised against a full-length human GTF2I protein.